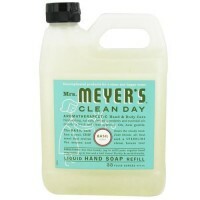 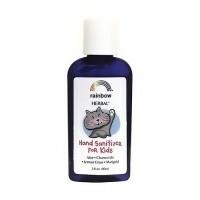 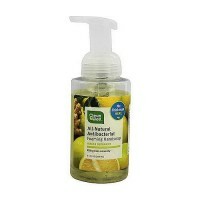 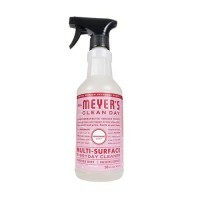 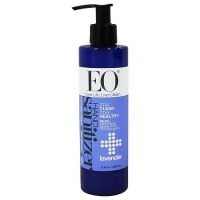 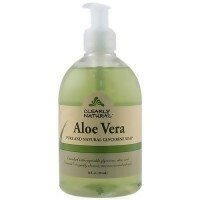 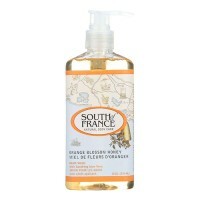 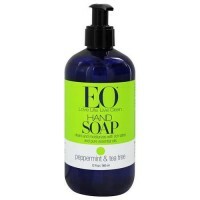 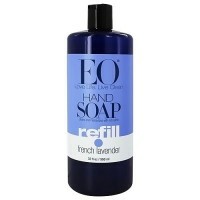 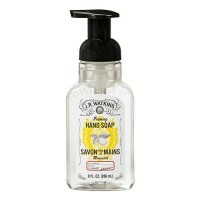 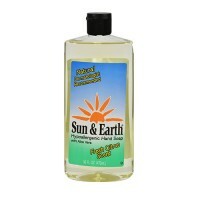 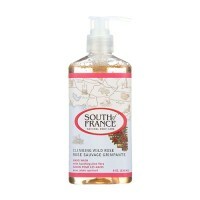 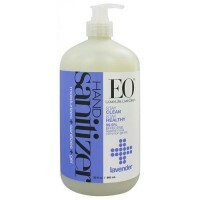 Cleans hands and face with anti-bacterial and anti-fungal action. 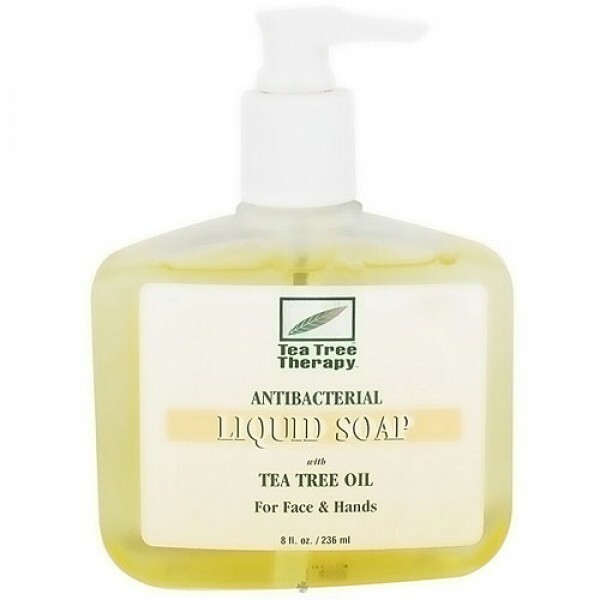 Tea tree therapy antibacterial liquid soap antiseptically cleans hands and face with anti-bacterial and anti-fungal action. 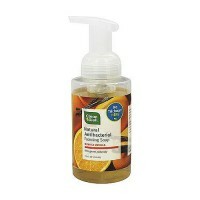 Working gently without drying the skin. 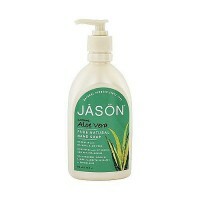 Tea tree therapy antibacterial liquid soap leaves hands and face noticeably clean and feeling good. 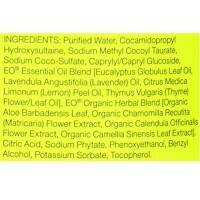 Deionized Water, Decyl Polyglucoside, Cocamidopropyl Betaine, Cocamide Dea, Laura mide Dea, Tea Tree Oil (Oil of Melaleuca alternifolia), Aloe Vera Gel, Extracts of: Chamomile, Calendula and Elderflower, Panthenol, Hydrolyzed Wheat Protein, Glycerin, Citric Acid, Methylparaben, Diazolidinyl Urea, Natural Fragrance. 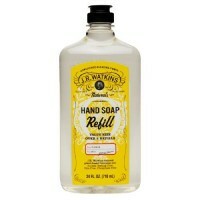 Wet hands and apply a small amount of soap. 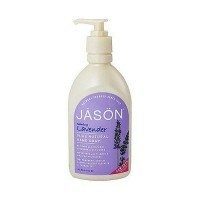 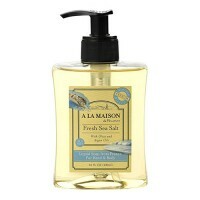 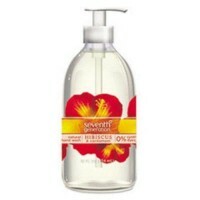 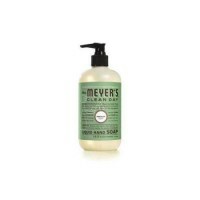 Work into rich lather and gently cleanse hands and face.